Welcoming two-story home with owner's bedroom on main level. We have taken our Newcastle floor plan and added second story living giving you a large bonus room, an office, a 4th bedroom and full bath. 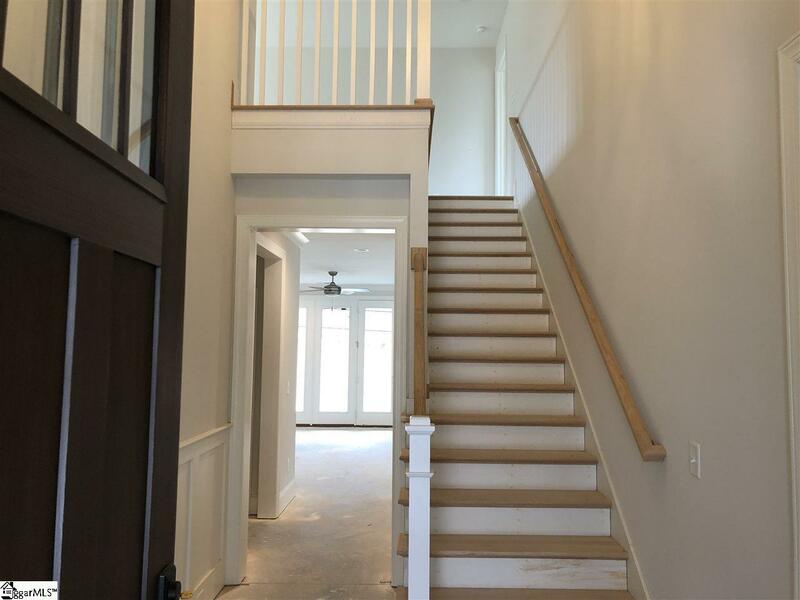 The 8-foot entry door brings you into the two-story foyer. 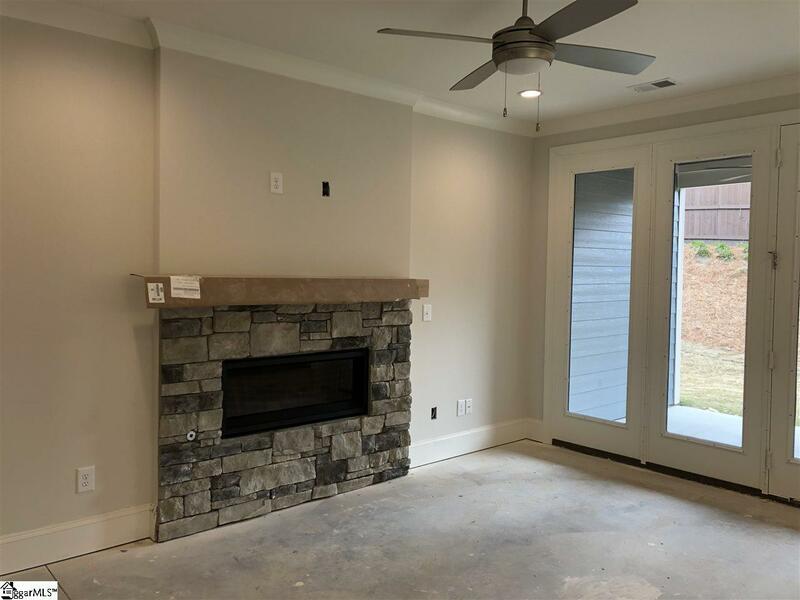 Down the hallway, you will find the inviting main living area with its linear stone fireplace which is open to the beautiful kitchen with island and spacious dining area. The owner's suite has a tiled walk-in shower with bench and a large double vanity -- both of these spaces incorporate a transom window. 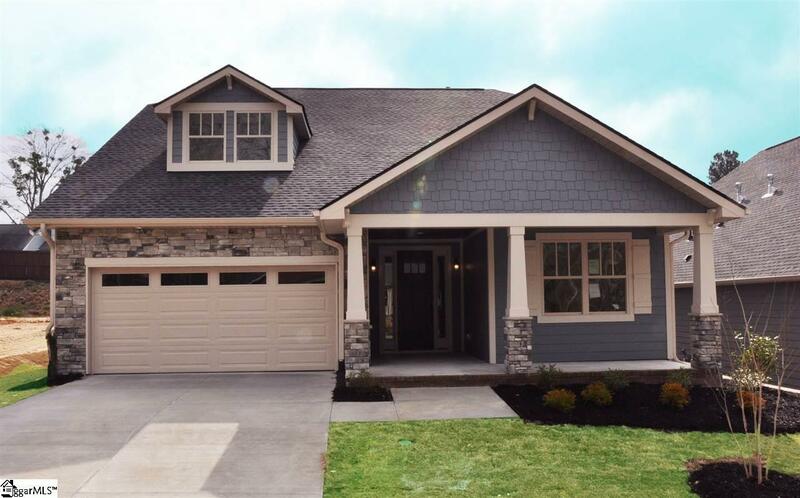 This home gives you the space and style you want along with a community that offers a walking trail with foot bridge. The community takes care of trash service and all landscape maintenance of each home. No lawn mower needed!